Grow your church, get buy-in for your vision as a leader, and create an online community using social media and the digital marketing revolution. Find out what business leaders already know, the internet has re-shaped how people connect with ideas, find friends, and relate to the world around them. Marketing used to be a dirty word in many church circles, but today, smart pastors are using digital marketing to evangelize the world around them and grow healthy churches. 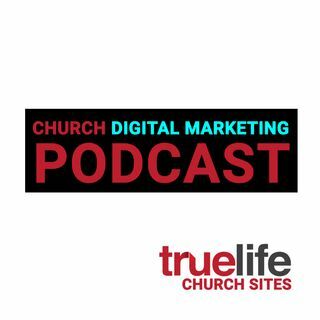 Join us as we dive into the future of church marketing and spreading the Gospel around the globe! Quick Tip: Does your social media include incentives? The Biggest Opportunity in Church Outreach in 100 Years!